The journey is the destination, and our goal is to make this journey as pleasant for you as possible. We have been moving people for over 110 years. With innovative solutions in outstanding quality. 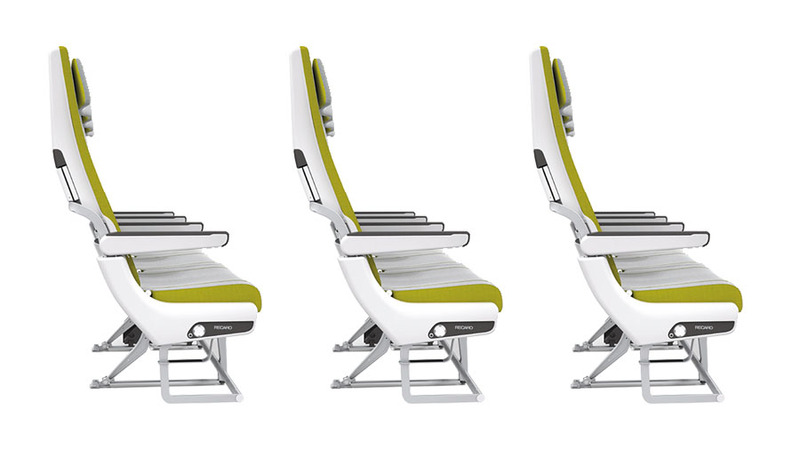 Discover the future of seating. Discover a new world every day. Our child seats and strollers not only fascinate with their design and first-class workmanship, but above all with a smart safety concept. 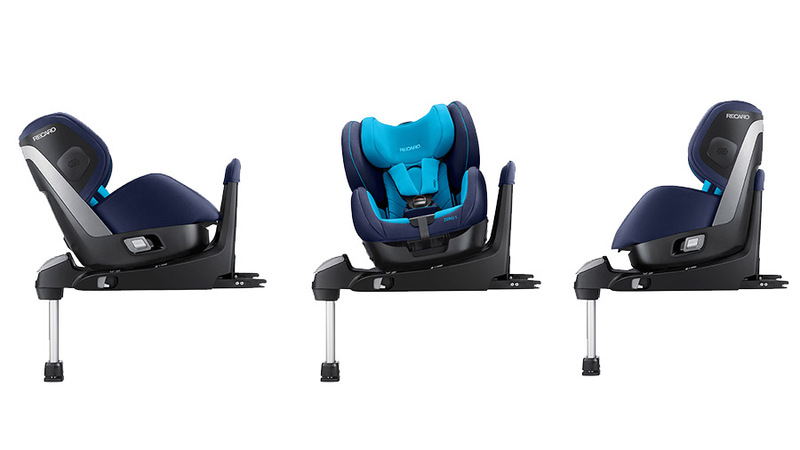 The clever functions, combined with RECARO’s characteristic ergonomics and intuitive handling, simplify everyday life and protect your little ones. For responsible and demanding parents. See the world with different eyes. 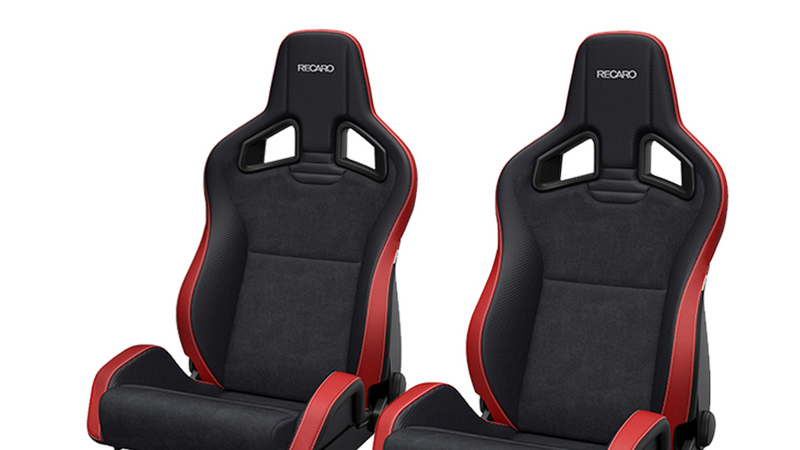 RECARO aircraft seats are in a class of their own. Ingenious Design is combined with exceptional comfort about the clouds. Arrive relaxed, rested, and ready for new challenges. Thanks to the low weight, long-lasting quality, and simple maintenance, airlines save money in the long term and lower their CO2 emissions. A passionate, pioneering spirit. From the legendary Sport Seat, to back-friendly models for long-distance drivers, to professional racing shells. The same performance on the road as when pushing limits on the race track. One hundred percent support for total concentration. The best support for your everyday work ― is a good seat. For office professionals and control center specialists. 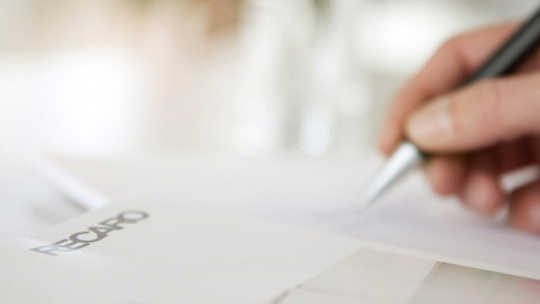 Our specialized solutions ensure better concentration ― 9 to 5 or 24/7. Ready for top athletic performance. Our distinctive team benches keep energy high so that players can give their all on the field. Relaxed while in control — even amidst waves and high winds. 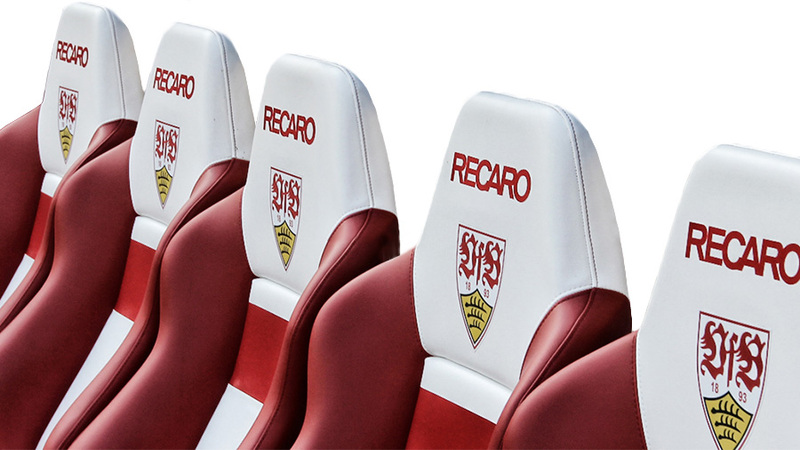 Professionals and captains around the world value the premium quality and ergonomic support of RECARO maritime seats.